This website has been designed by Goddard Design and Print to be a fully responsive website. What does this mean? It is capable of reshaping to suit all smart phones and tablet devices, as well as the ye 'old computers! 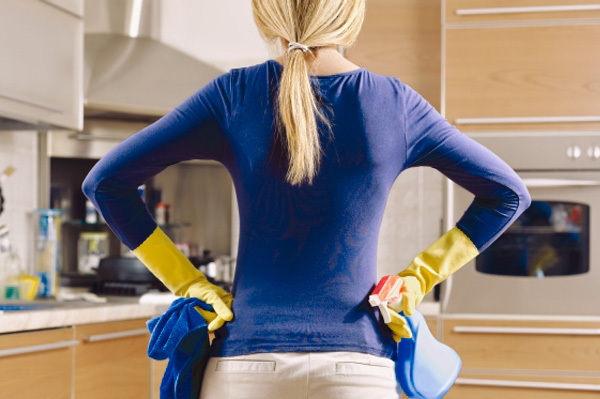 Welcome to Mrs-Mop-It.com Ltd. Our professional domestic and commercial cleaning service has been built on several years of hard work by our honest, hard working and reliable team. We bring all of our own cleaning equipment and carry standard cleaning products, if you prefer us to use your cleaning products that is no problem Due to restrictions we do not carry bleach however if you like it to be used and you keep some in we have no problem using it. In order to prevent any cross contamination between rooms we have a colour coded microfibre cloth system. All of the cloths used are clean & washed daily.We use dyson hepa filter all floor vacuums, these are suitable for hard floors prior to being washed & carpeted areas. The thing we use the most is elbow grease!! 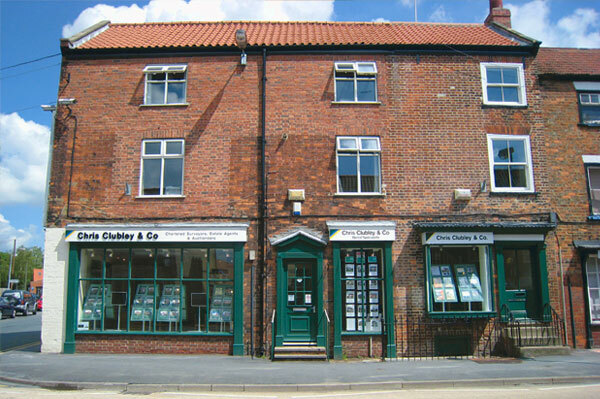 We cater for everyone and offer a weekly, fortnightly, monthly or ad hoc service. We charge by the hour and not by the job so that we can achieve as much as possible in the time-scales that we are booked for. This also gives us the flexibility to change your requirements whenever it suits you without the need to re-quote. We offer an ironing service at a competitive hourly rate within your own home in order to eradicate misplaced items and unnecessary folding. 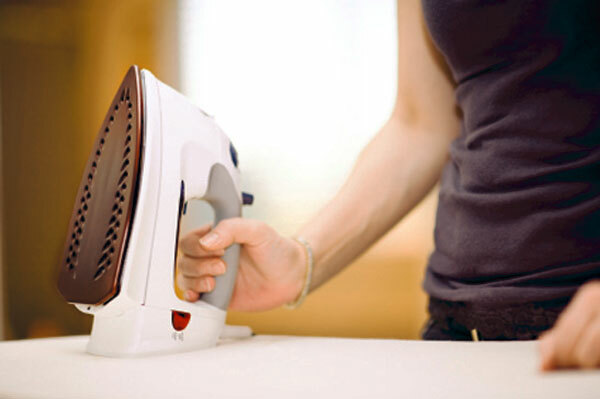 We carry steam generator irons and can incorporate the ironing with some cleaning or you can just use the ironing service. We can also put it away for you if you wish! 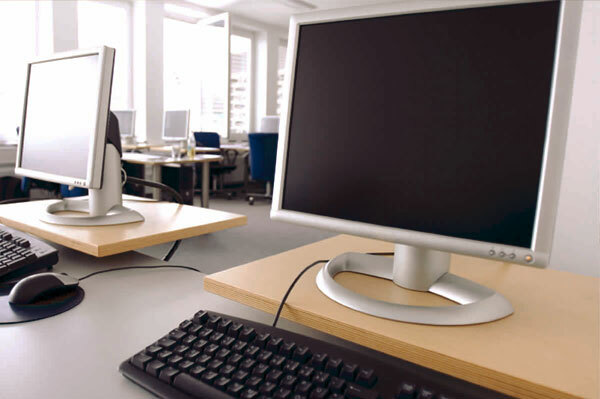 We offer a professional cleaning service on a weekly, fortnightly, monthly or ad hoc basis. Our team are experienced in working within your business in order to maximise your workforce efficiency. We are able to use our own initiative and achieve the standard of cleanliness that your customers would require. 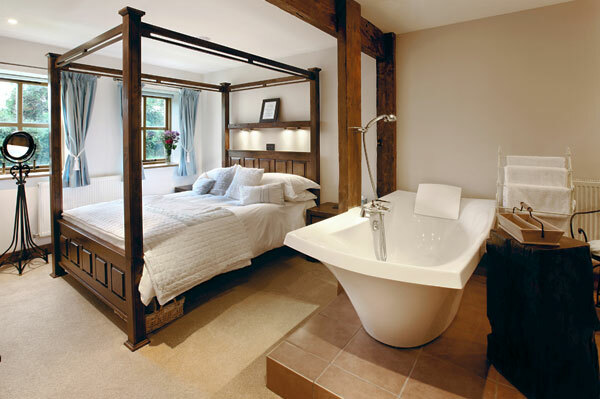 We have several years of experience in cleaning for your holiday let requirements, we have an excellent eye for detail. We are available on a regular basis or as required, even if it is only to cover your own holiday period, you could be rest assured that we would achieve the standard of cleanliness that your customer would expect. We have several years of experience working for estate agents and can help make the move for you a bit less stressful by cleaning the house ready for the proposed buyers, or clean the house that you are moving in to. We have lots of experience in cleaning rental properties and can get them ready to go on the market or ready for you to move out to help secure your rental bond. They come for the cake, but work well before, its an incentive!!!! Very pleased with the service, staff are friendly & approachable, if there has been any issue I am able to speak to staff and it is sorted. Your team are always ready, willing and able, I look forward to seeing them each week. Have we missed your area in our list? It's not a problem, feel free to contact us - as we do work within a large radius.